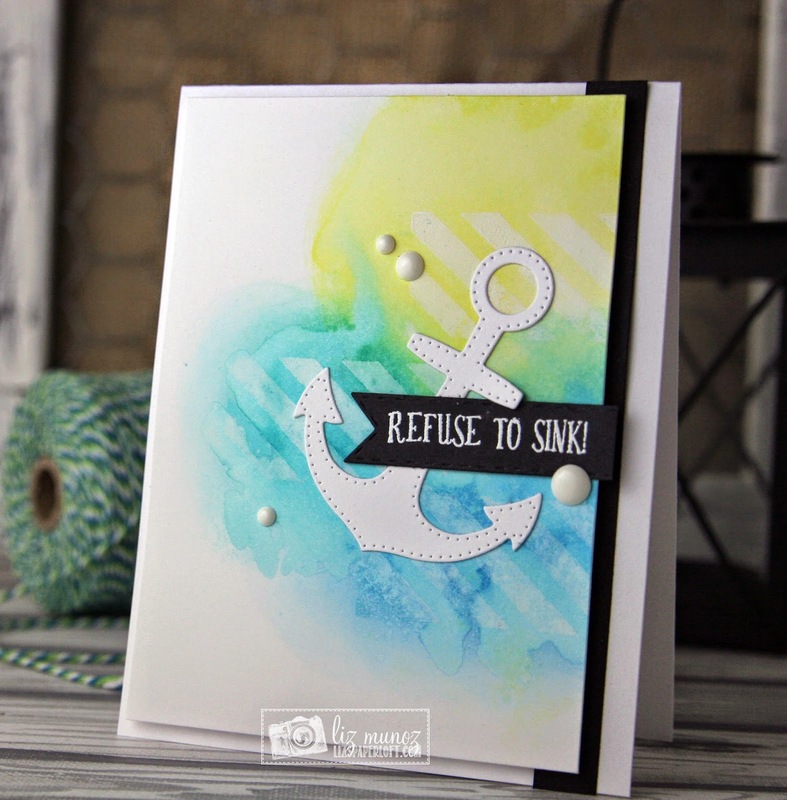 Liz's Paper Loft: MCT Inspire Me Wednesday ~ refuse to sink! 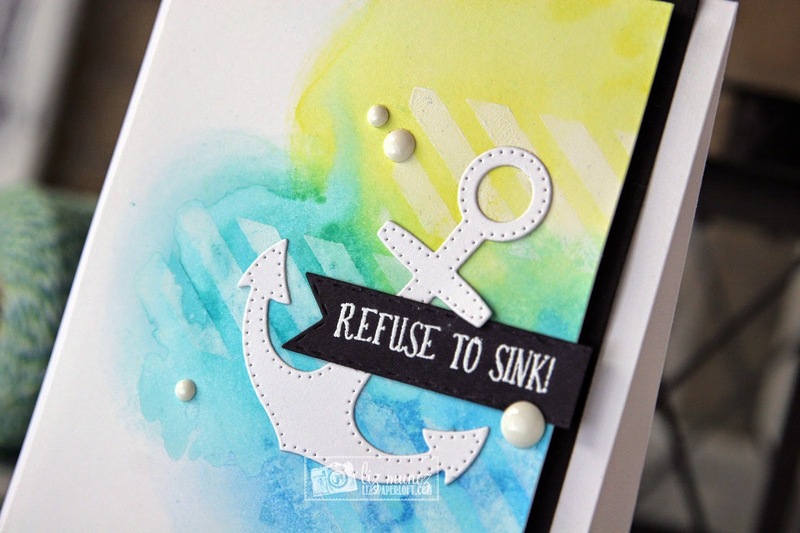 MCT Inspire Me Wednesday ~ refuse to sink! Good Morning! 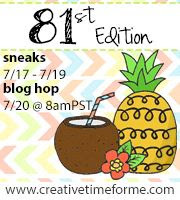 It's another Inspire Me Wednesday over at My Creative Time. 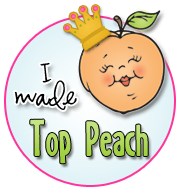 The card I made for today is actually inspired by two things. Colors and theme are from the picture below, the layout and gesso technique are from a class I took earlier this year. First I stamped the white lines in the background using gesso onto watercolor paper. Don't let the gesso dry on your stamps, clean immediately. Once the paper was dry, I watercolored with distress ink. 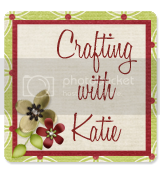 I was really that simple to create this card! 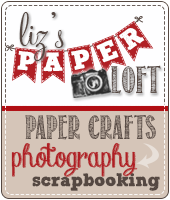 This is AWESOME Liz!!! Great take on the inspiration pic!! This is so cool!! I love the mixed media effect!! What a neat card! Love the new technique you used! WOW Miss Liz what a gorgeous card!! Love your watercoloring so pretty. 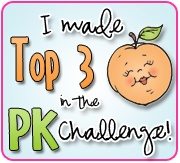 Great ideas using Miss Emma's goodies. I like your take on the inspirational picture. 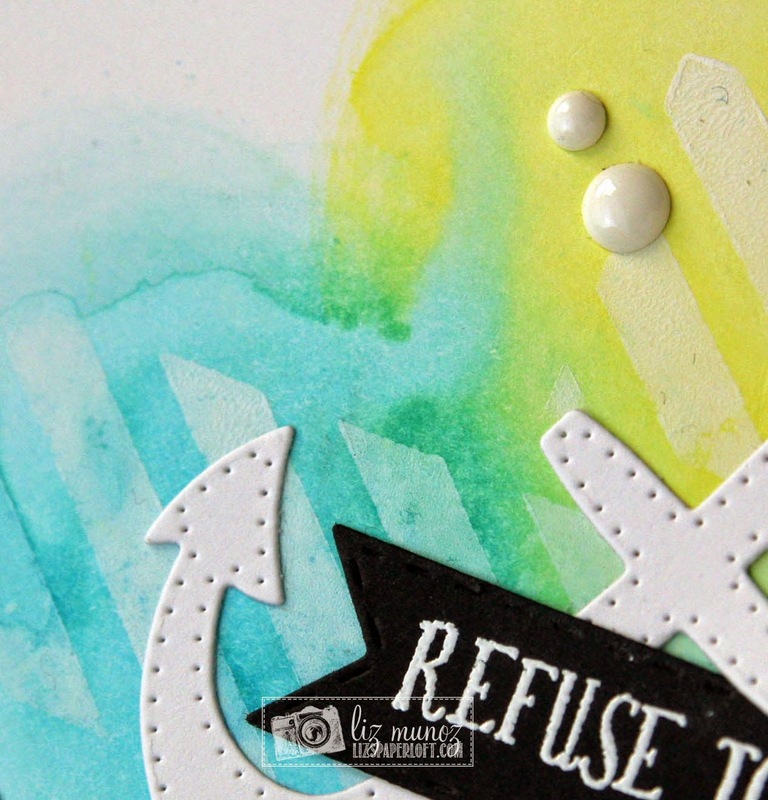 MCT had the perfect anchor and the coloring over the Gesso is beautiful. Your card is way prettier than the photo. 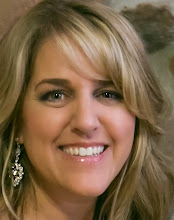 This is absolutely gorgeous, Liz! MCT What A Treat Wednesday ~ thanks a latte!